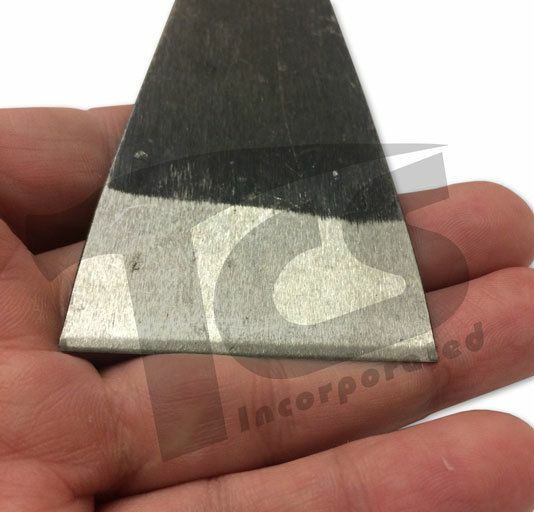 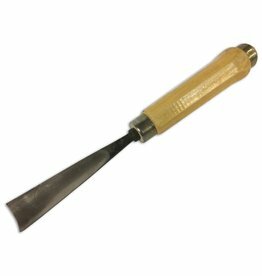 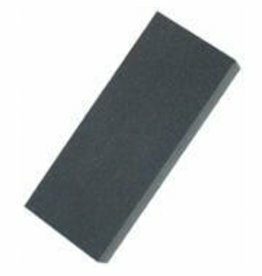 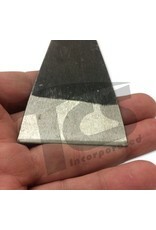 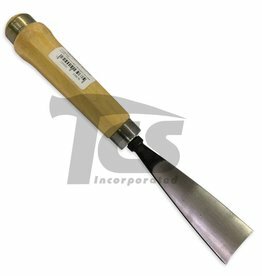 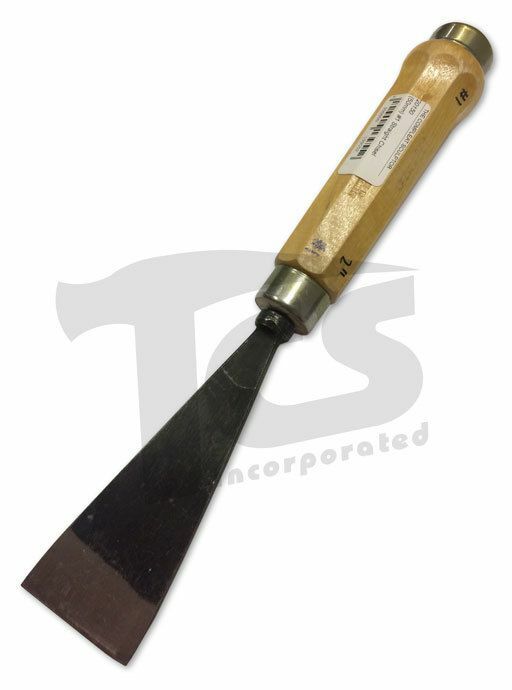 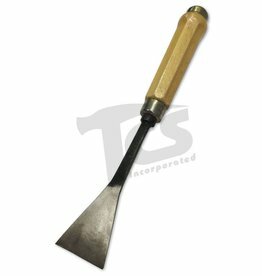 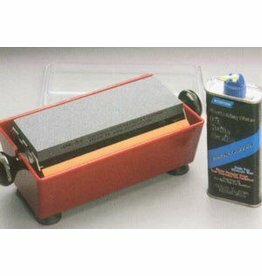 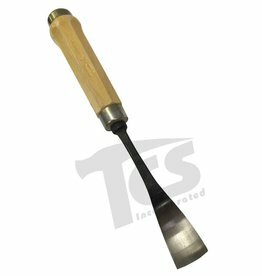 This tool, with a flat cutting edge of 2" from tip to tip, is made from high carbon steel and tempered to a range approximately .59 to .62 on the Rockwell Black Diamond hardness testing device. 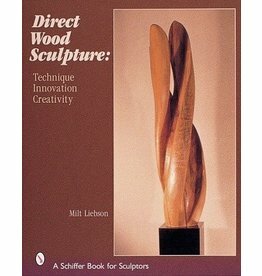 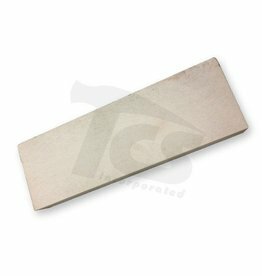 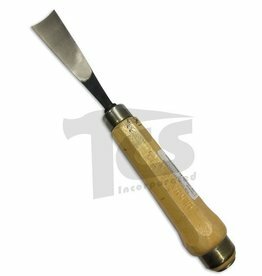 The handle is attached securely to the blade and is octagonal in shape so the tool will not twist or turn while carving. 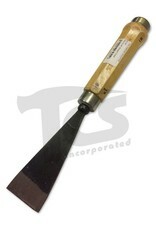 Approximate length with blade: 11 1/2".